If you want your videos (or your client’s) to be truly compelling, you should think twice before defaulting to a standard, drab media player. Carefully designing the context and the space around your videos can help them make a much stronger impression on the viewer. 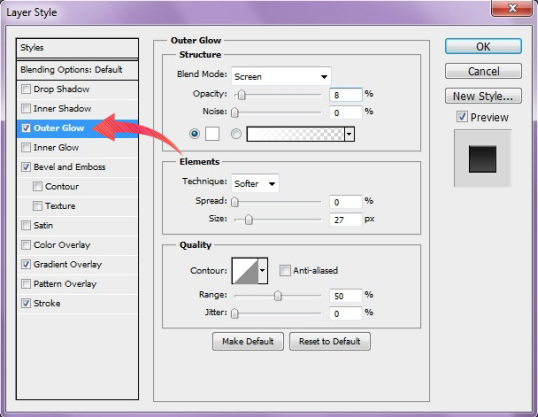 Using Photoshop, you can design a persuasive media presence using simple blending options. 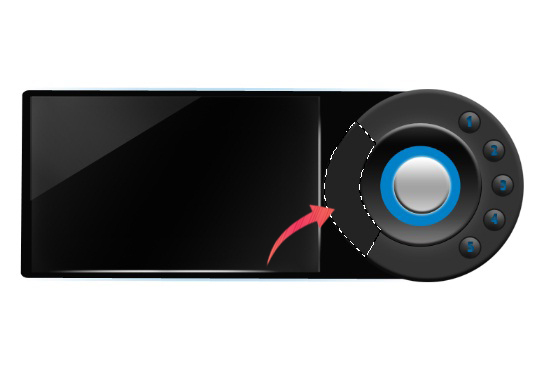 So in this tutorial, I will guide you through on how to create an interesting and realistic media player. 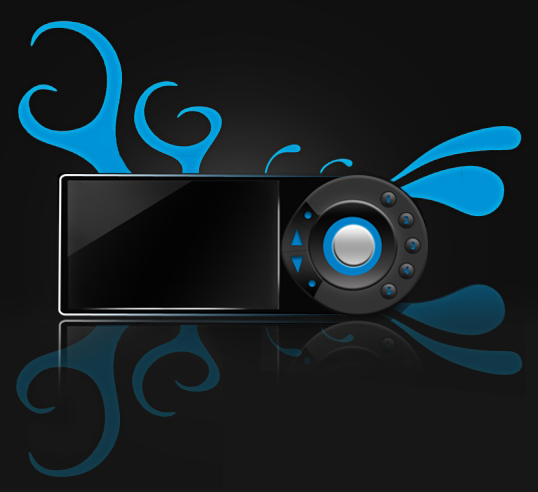 It is great for beginners who have just started to use Photoshop. This is a quick tutorial; it will only take around 15 to 25 minutes to complete. 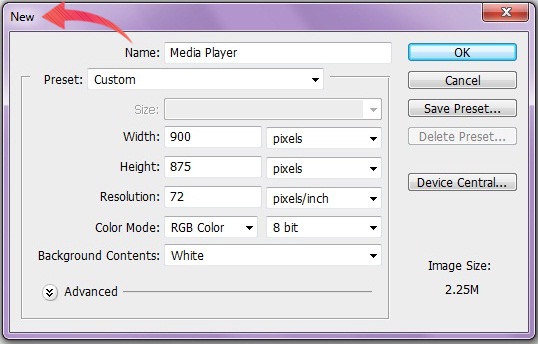 Create a new file, Name it “media player,” and set the width to 900px and height to 875px. 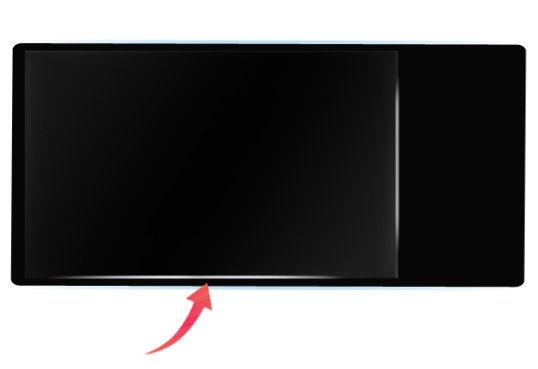 Now select the Rounded Rectangle Tool and create a rectangle. Fill it with #070707. We need to add some stroke to our rectangle. So, click on “Layer” > “Layer Styles” > “Stroke.” Or, you can click on “Add layer style” within the layer panel. 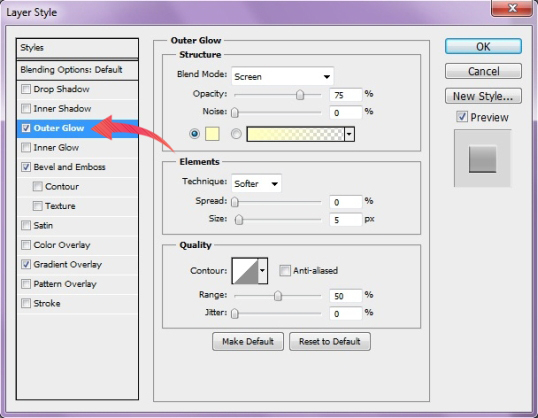 Use the settings shown below. 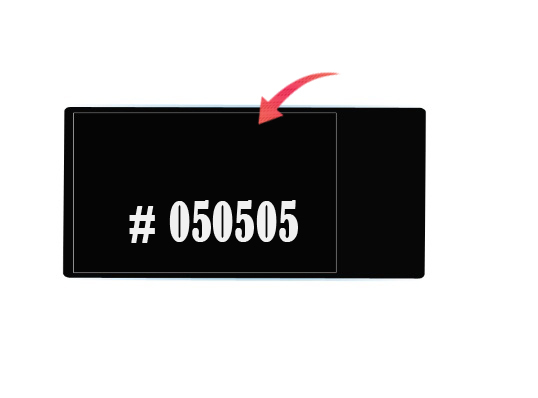 Select the Rectangle Tool and create a rectangle for the screen with the color #050505. We also need to add some Inner Glow using color #FFFFFF. 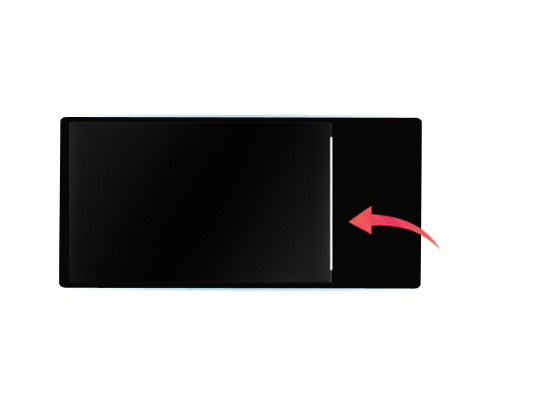 Create a new layer, select the Hard Round Brush, and draw a straight line on the right side of our screen. 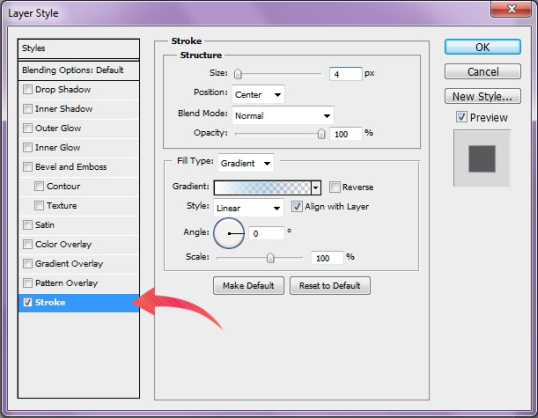 Make sure that the brush size is 4px and the foreground color is #F1F1F1. 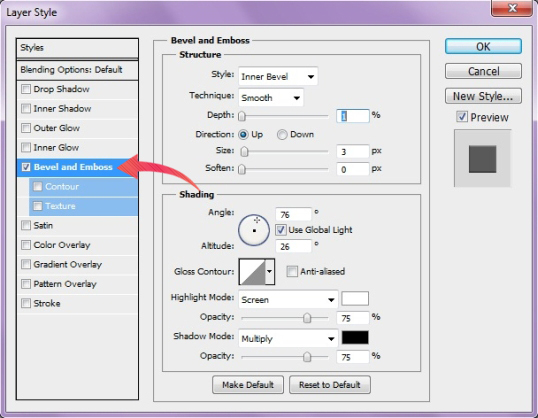 Now, select the Eraser Tool and use it on the edges of our line using the Soft Round Brush. 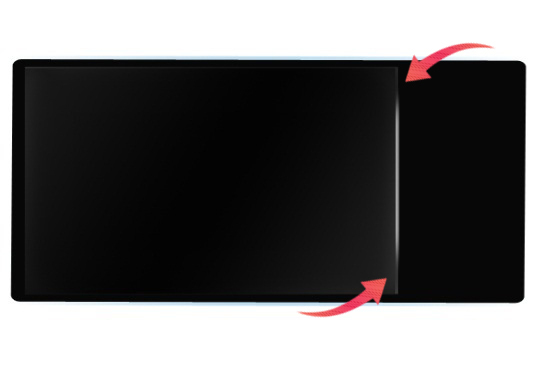 Now we are going to repeat the same process, but we’ll create a horizontal line instead of a vertical one. 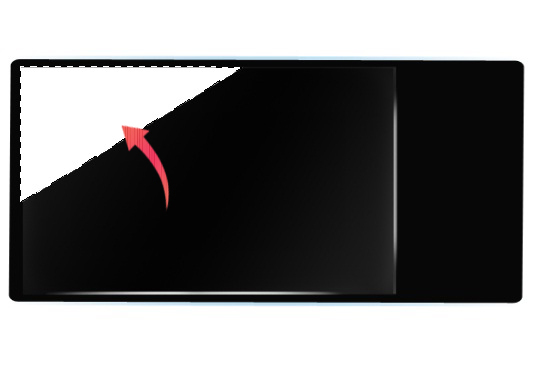 Create a new layer, select the Polygonal Lasso Tool, and create a triangle on the upper left corner of our screen. Fill it with #FFFFFF. Now, reduce the opacity of the layer to 15%. 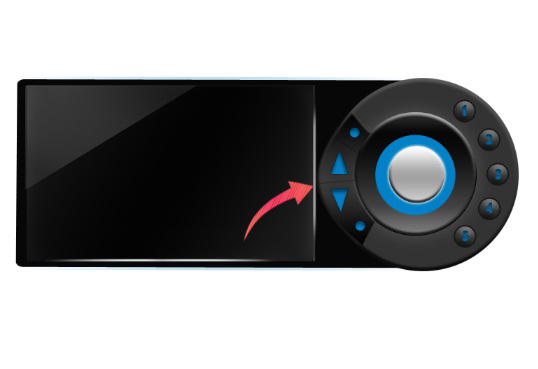 Now, we will move on to the buttons. 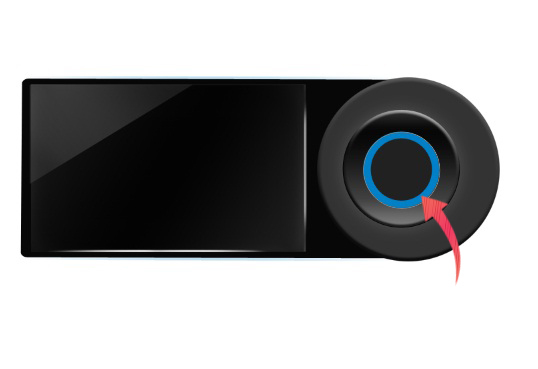 So, select the Ellipse Tool and create a circle with color #333333. 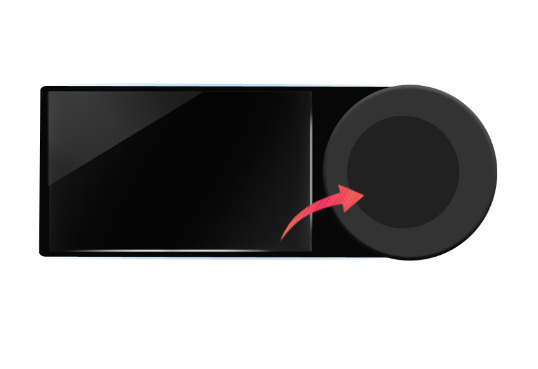 Again, select the Ellipse Tool and create a circle. Fill it with color #212121. Click on “Layer” > “Layer style” > “Gradient Overlay” and apply the settings shown below. 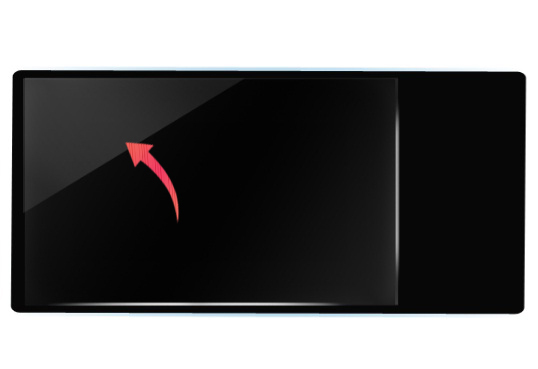 Click on “Stroke” and add 1px stroke with color #000000. Select “Bevel and Emboss” and apply the settings shown below. Now, we will add some “Outer Glow” with the color #FFFFFF. Create another circle and fill it with the color #0080c7. Then, create another one and make it smaller. 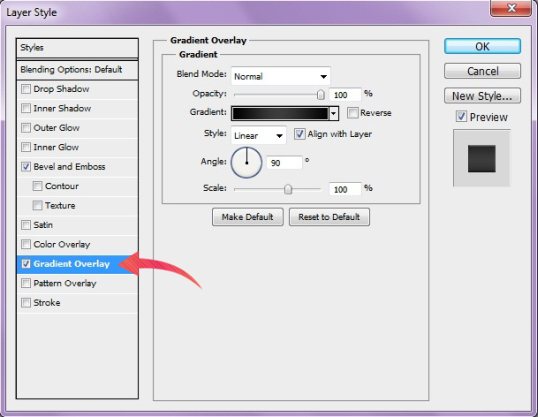 For the smaller circle, click on “Layer” > “Layer style” > “Gradient Overlay” and add gradient. Click on “Bevel and Emboss” and apply the settings shown below. 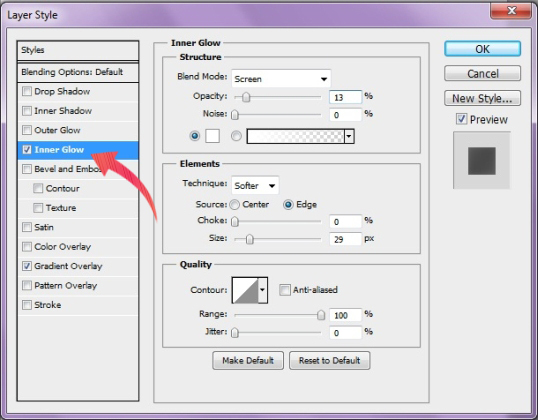 Add some “Outer Glow” using the following settings. 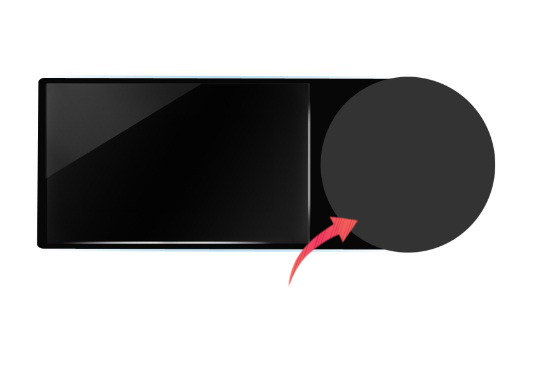 Again, select the Ellipse Tool and create a small circle on the side with color #6F6F6F. 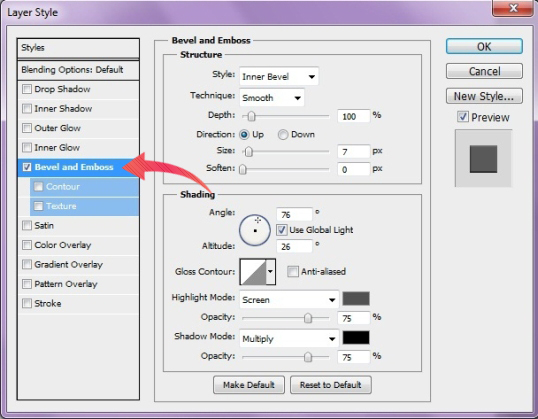 Now click on “Bevel and Emboss” and apply the following settings. 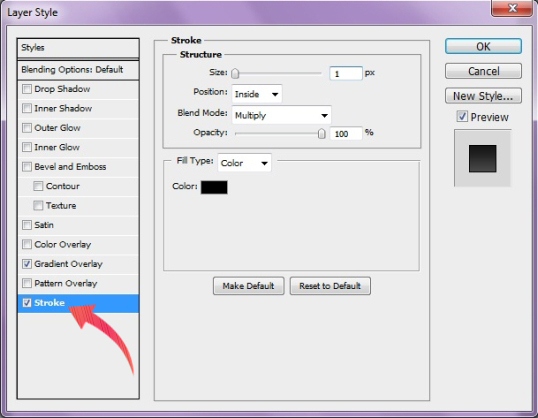 Then, select “Stroke” and add some stroke, as shown below. 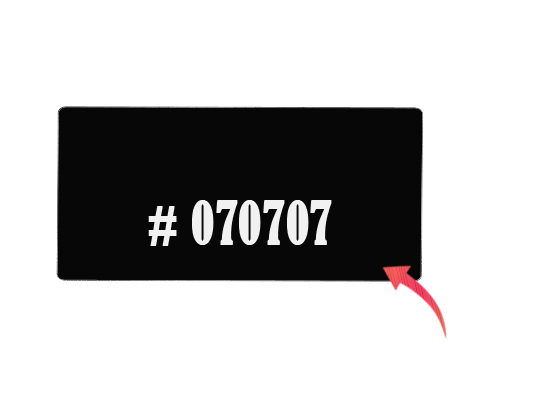 Now select the Text Tool and add the numbers “1” through “5” on the buttons using the color #0080c7. Now, click on “Layer Style” > “Inner Shadow” to apply the following settings. Repeat the same process for all five numbered buttons. Select the Pen Tool, trace the shape selected below, and fill it with the color #282828. Click on “Layer Styles” > “Bevel and Emboss” to apply the following settings. 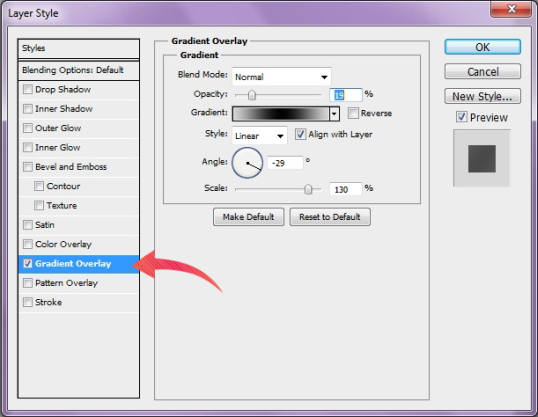 Click on “Layer Styles” > “Gradient Overlay.” Apply these settings. 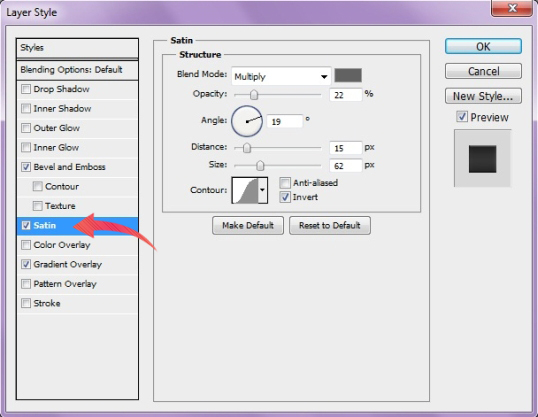 Then, click on “Layer Styles” > “Satin.” Use the following settings. 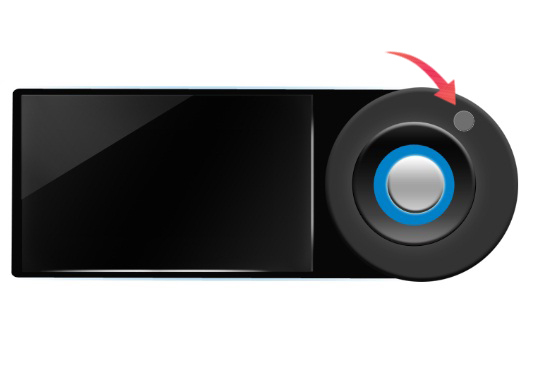 Now, add different buttons using custom shapes. 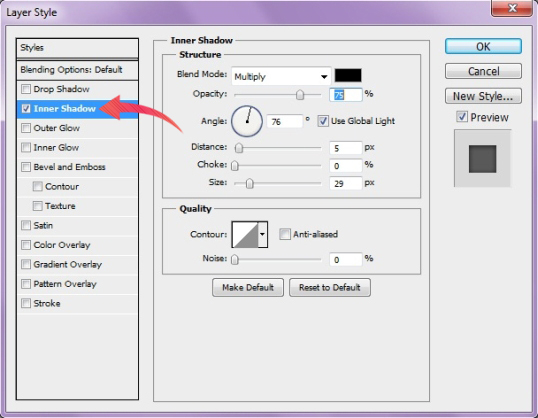 You should use inner shadow on these buttons so that they are consistent with the others. 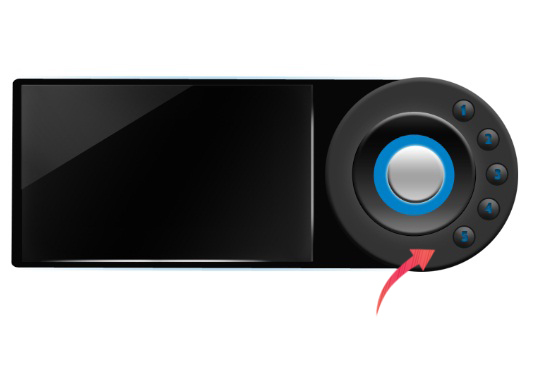 Create lines between the shaped buttons using the color #000000 and a 1px weight, as shown below. Now, simply add a nice abstract background, and we are done. Hope you guys enjoyed the tutorial. This should make your videos a lot more impressive. 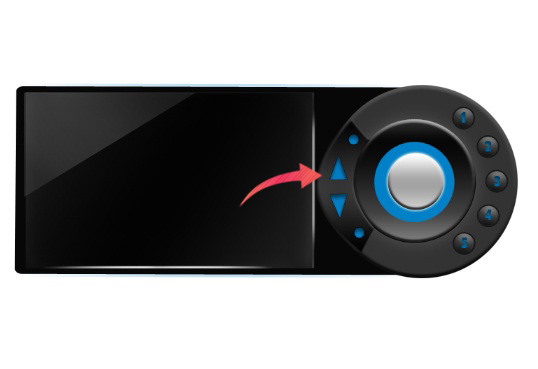 Do you have any impressive video treatments or custom media players to share?